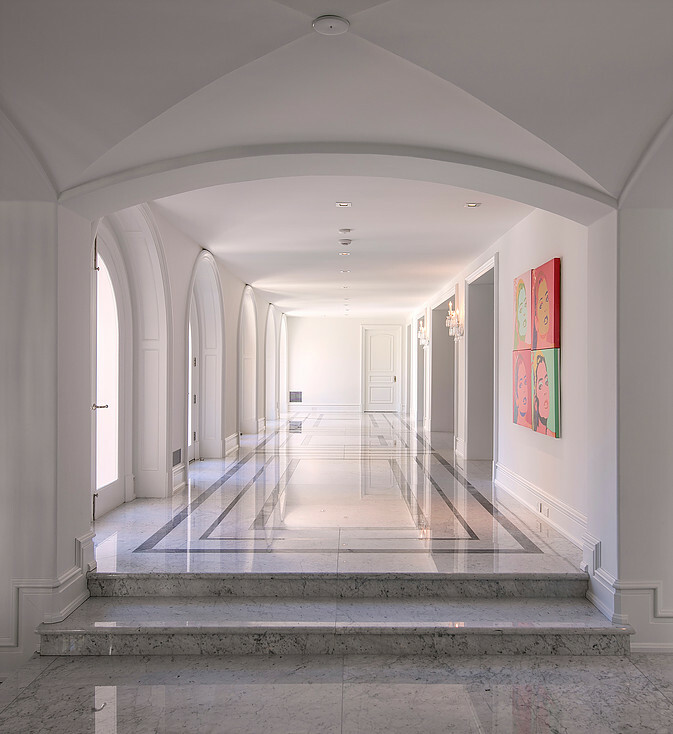 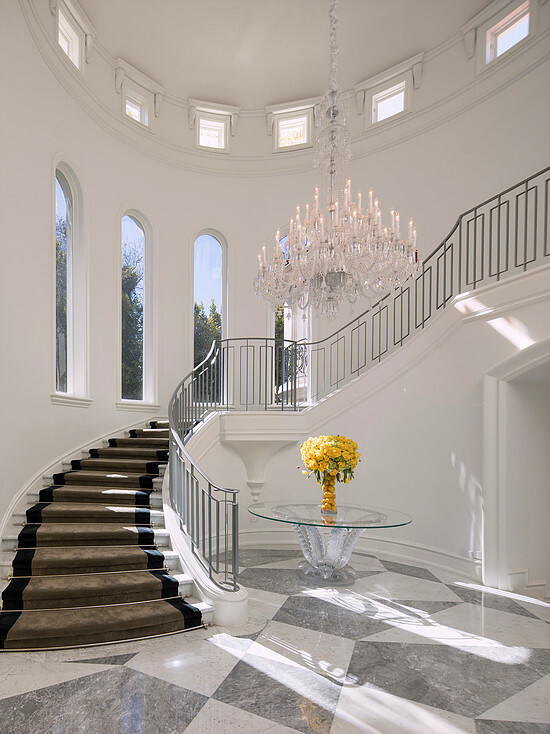 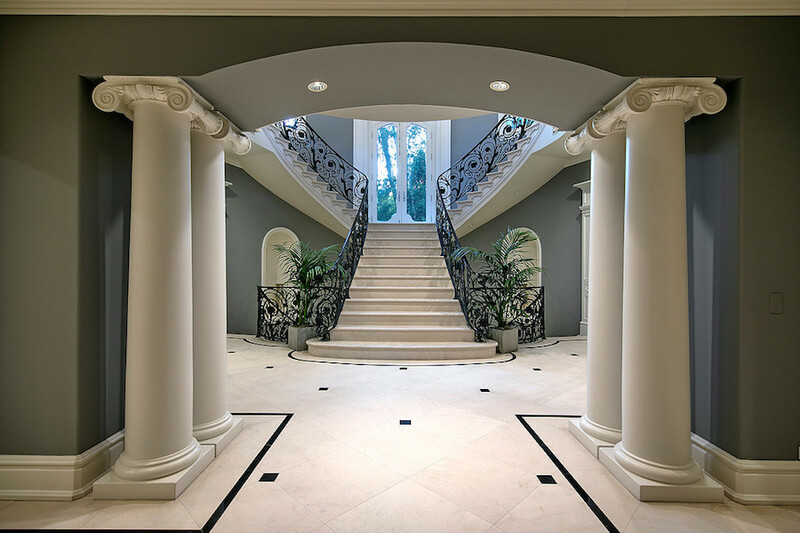 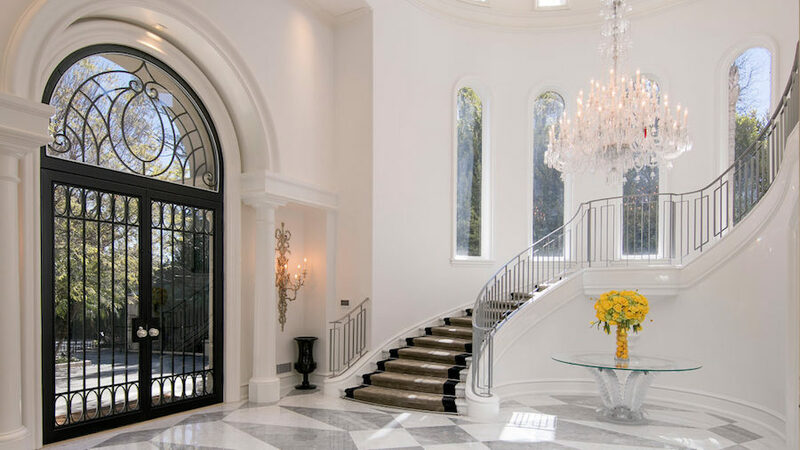 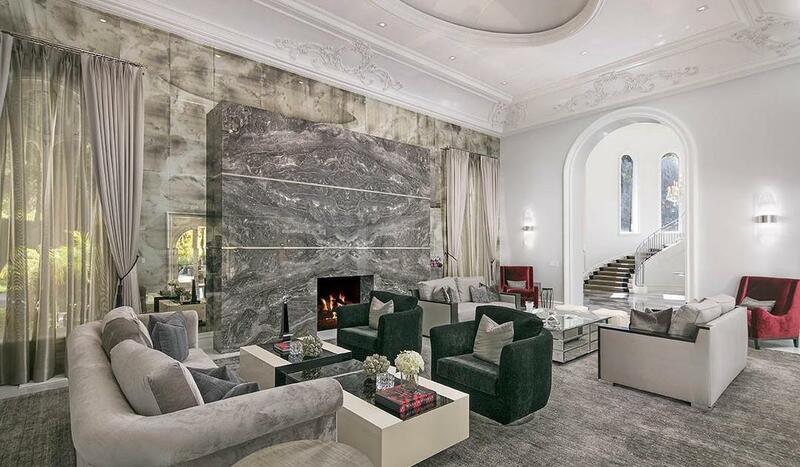 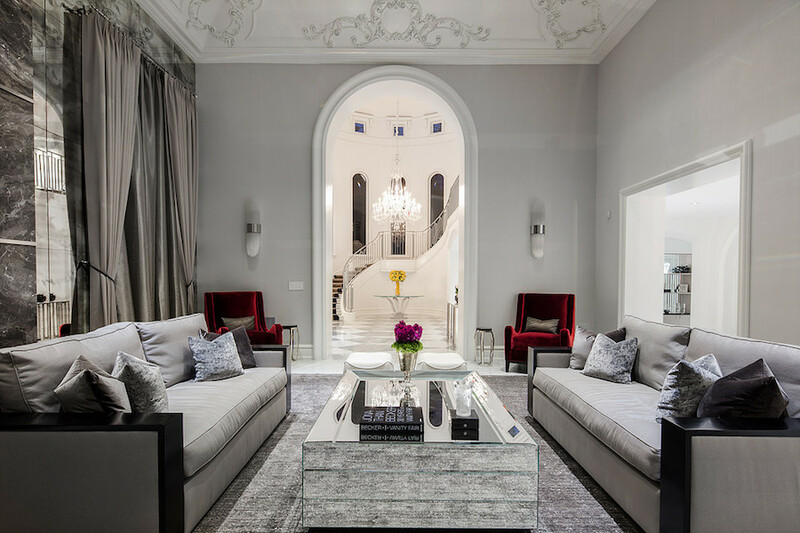 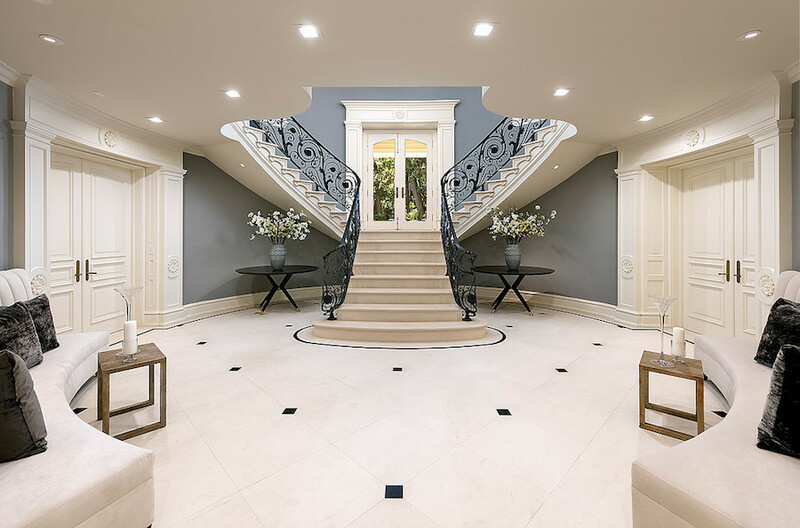 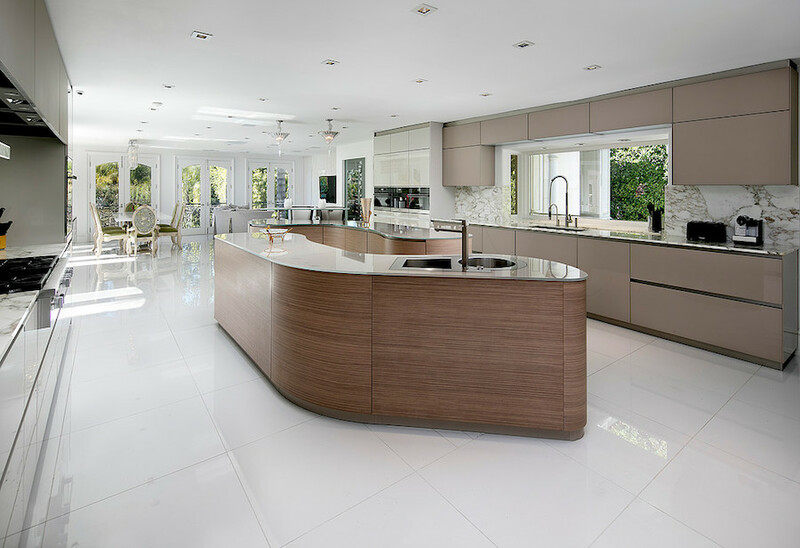 A newly modernized estate home with over 36,000 square feet of interior space has hit the market for $49,900,000 in Los Angeles, California. 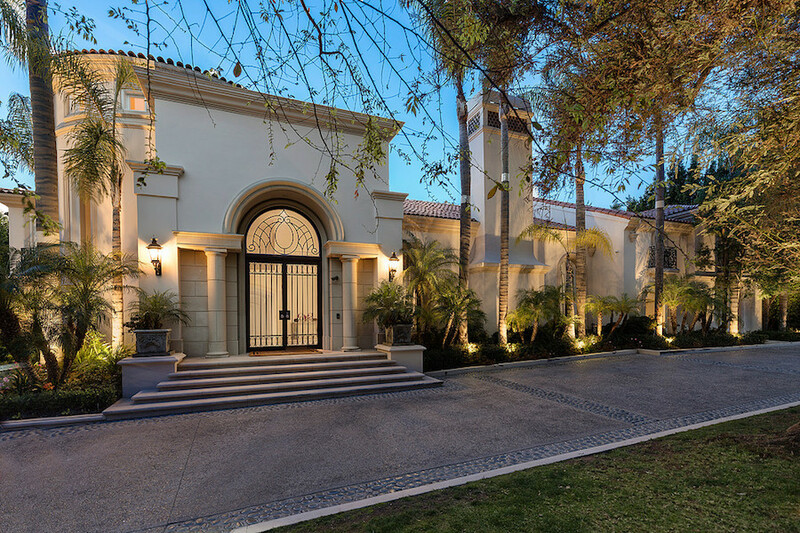 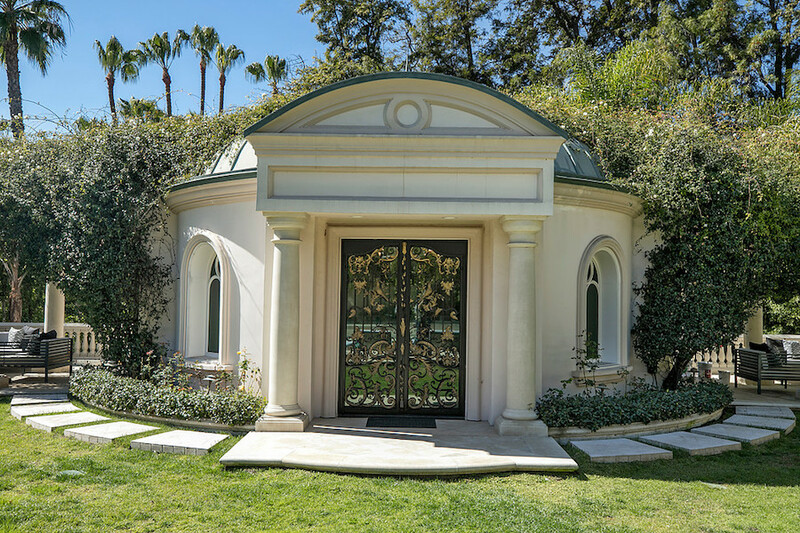 Concealed behind private gates just moments through the Bel Air east gate, the home sits on a 1.1 acre property just minutes to shopping at Rodeo Drive and a short drive from the Santa Monica Pier. 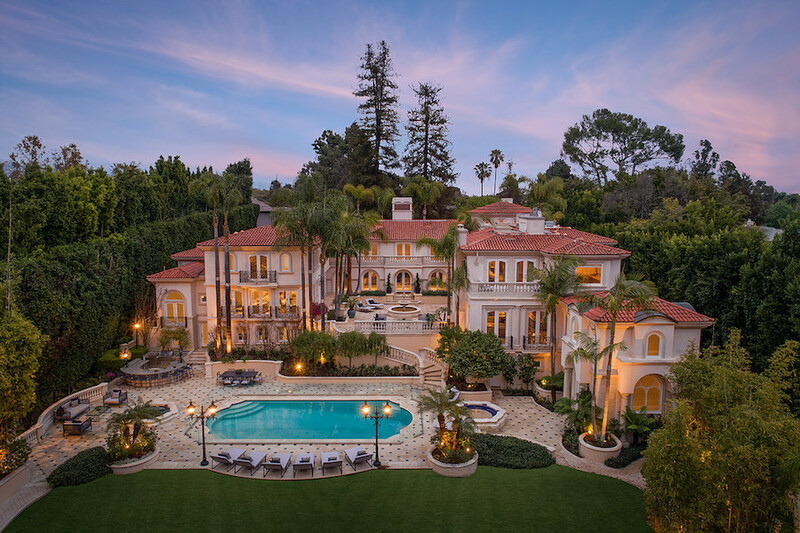 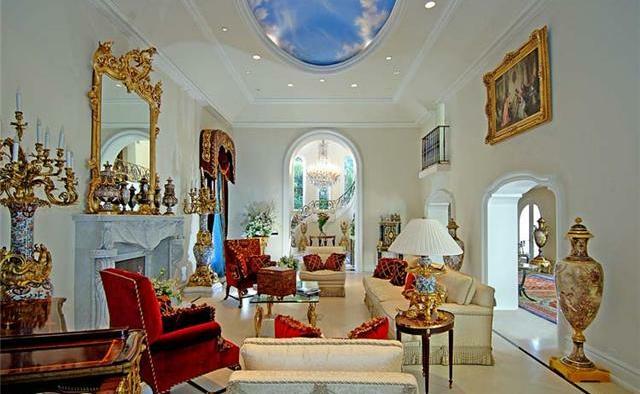 Prior to the modernization, the home had been on the market for $24,995,000 in 2007, while property records show it last selling in 1995 for $6,500,000. 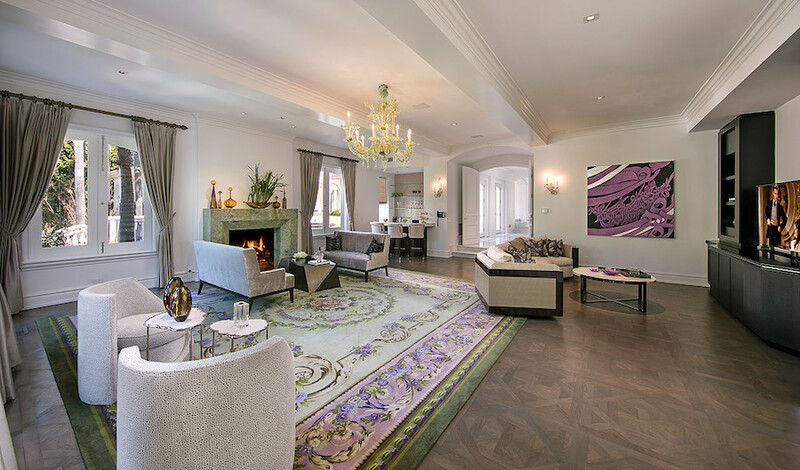 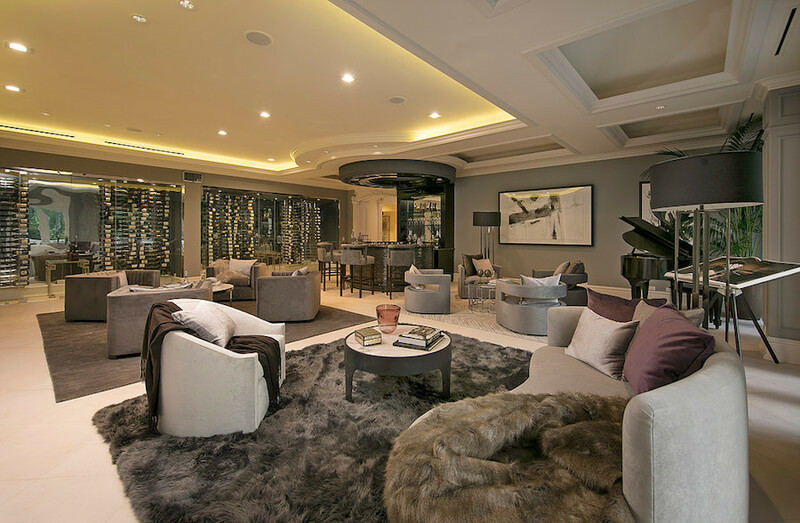 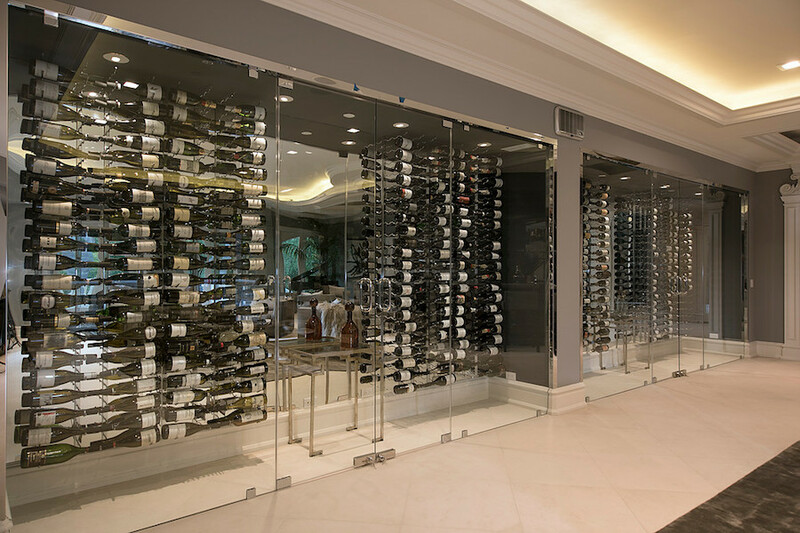 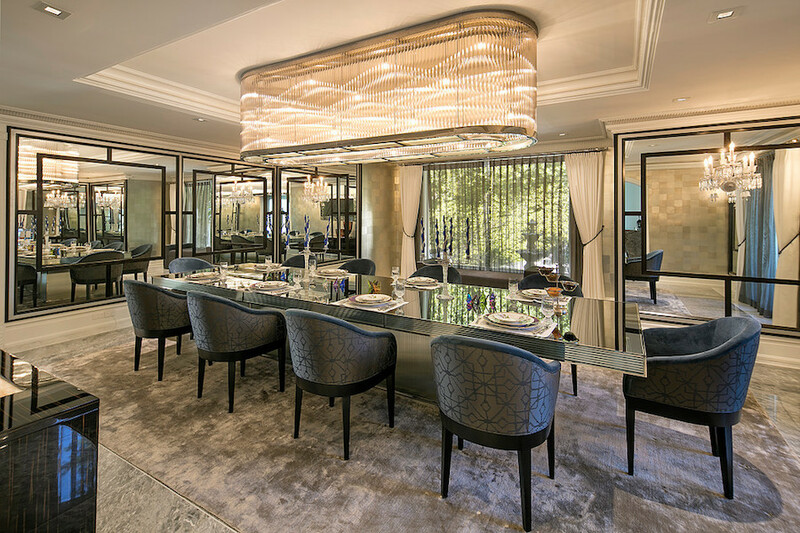 The listing describes it as a home of sophistication and incomparable opulence where every comfort and luxury has been accounted for. 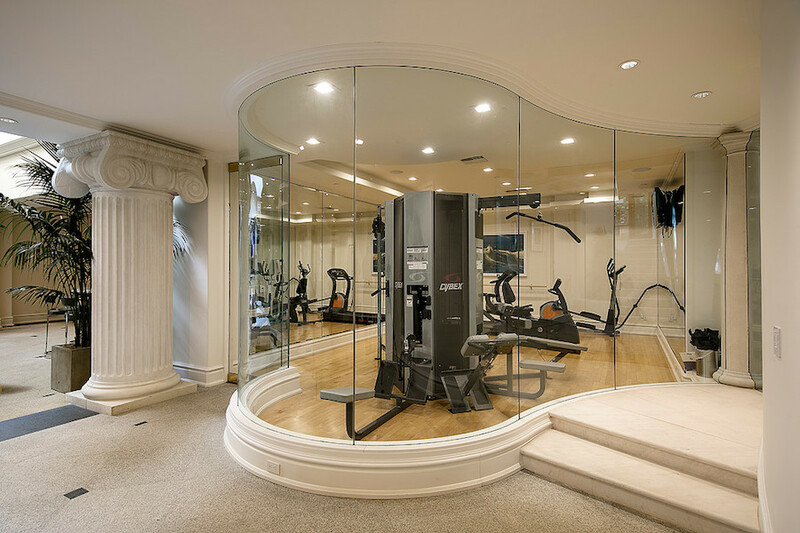 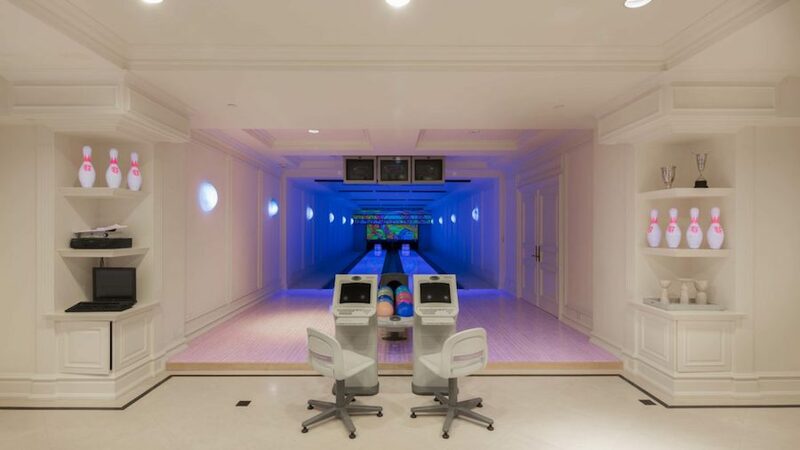 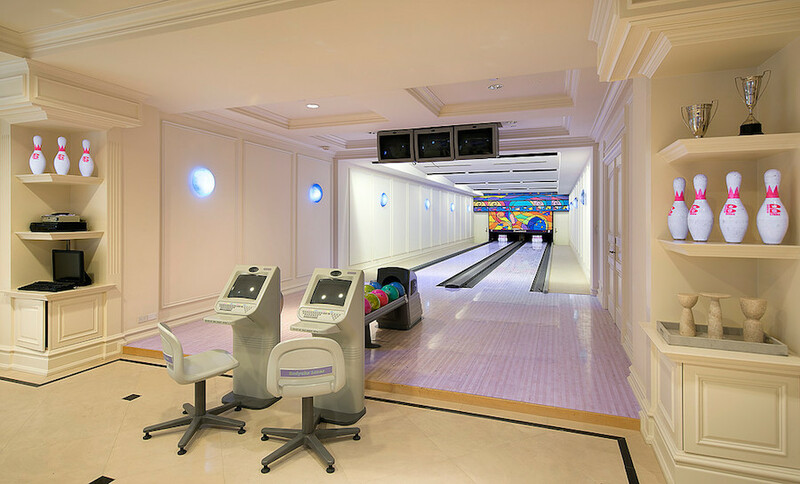 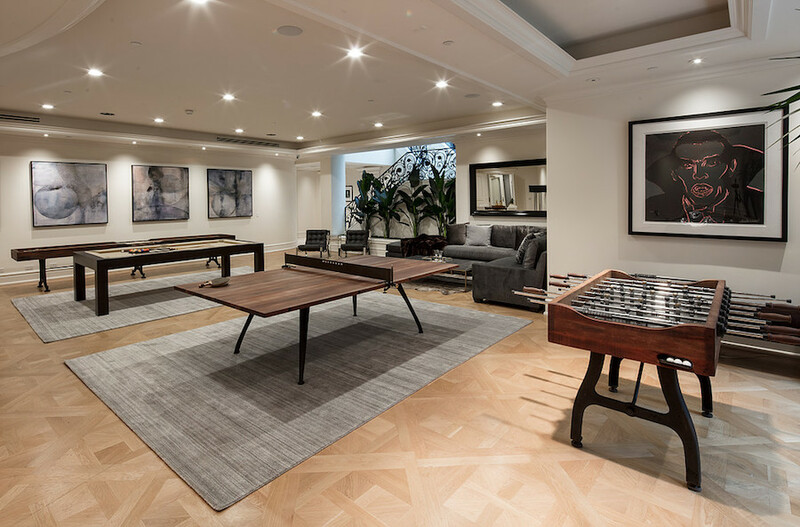 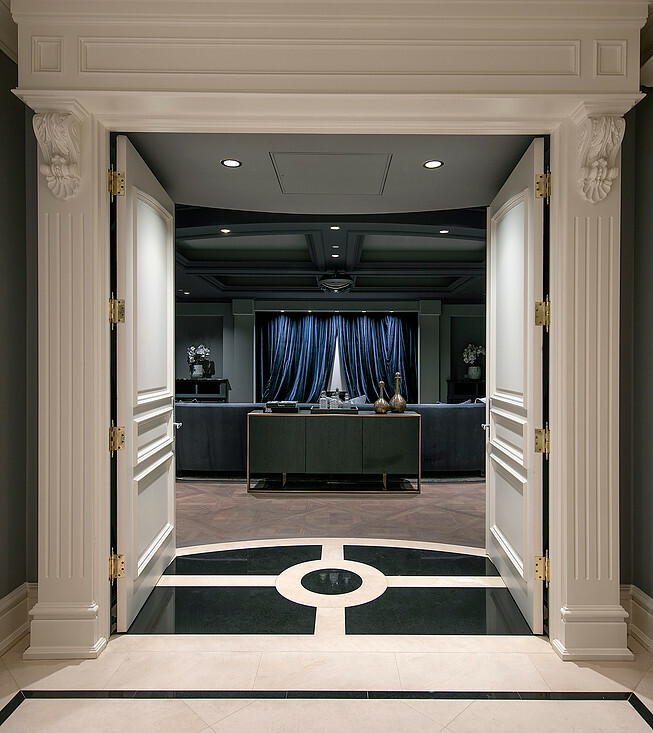 The lower level of the home includes 20,000 square feet of entertainment space with an indoor swimming pool, massage room, sauna and steam bath, game room, bowling alley, home theatre, full bar, basketball and racquetball court, as well as guest living quarters. 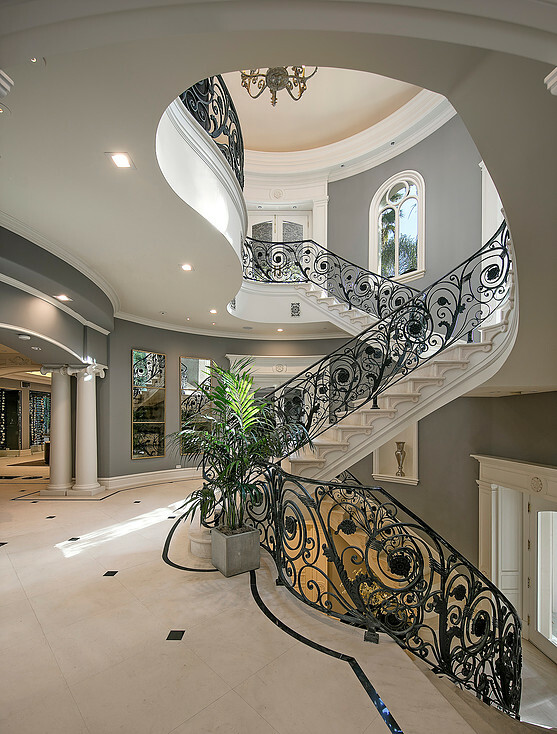 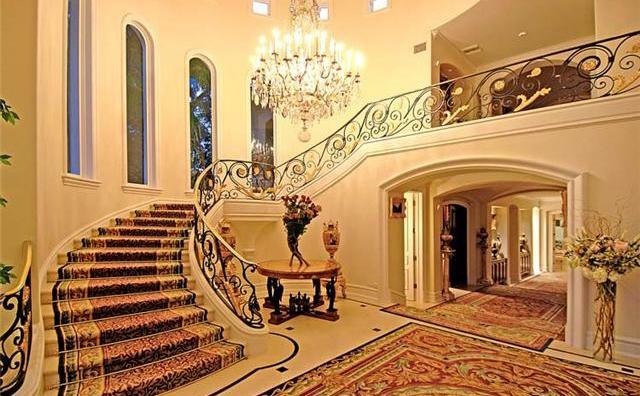 In total there are 8 bedrooms and 20 bathrooms throughout. 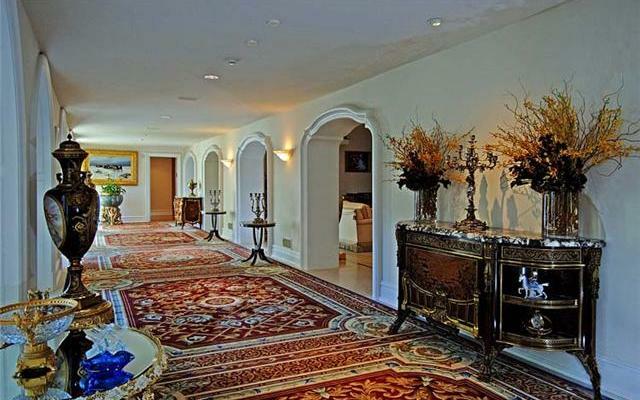 The property was also available to rent between 2010 and 2012 for $75,000 per month. 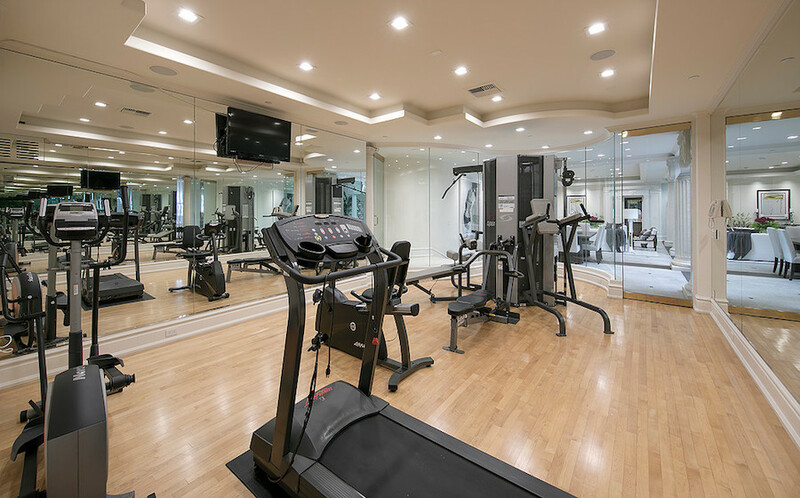 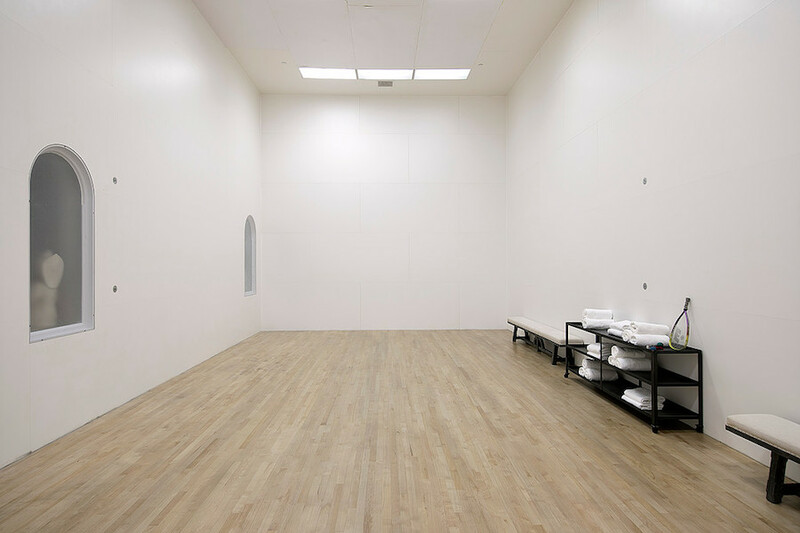 We’ve included a selection of before photos below. 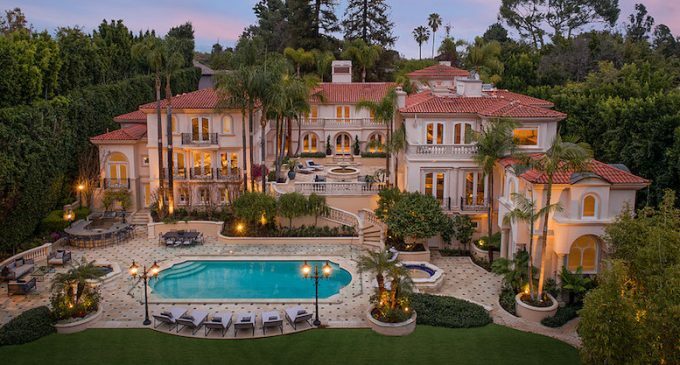 It’s currently on the market for $49,900,000 with Joyce Rey.